Care For your Post-Pregnancy Tiger Stripes with Palmer's! When I was pregant, I tried hard to keep up with a routine for my belly. I was an inconsistent sleeper so my schedule for going to bed, putting on night cream, or any other nightly things never happened the way I wanted them to. Dare I say, I definitely earned my Tiger Stripes. Fast forward to now and Palmer's has created an incredible new line that is said to be more amazing than the last. With the new formulated ingredients, New Mom Bellies everywhere can rejoice. 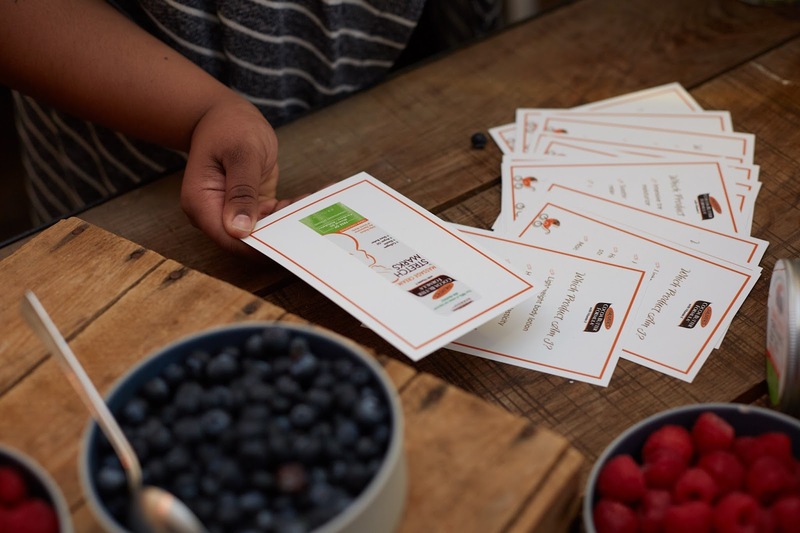 Palmer’s now has three All-NEW formulas for expecting moms. Products included are a Stretch Mark Massage Lotion, a Stretch Mark Massage Cream and a Tummy Butter that will make your heart skip a beat. While some of us may see these stretchmarks (a.k.a. Tiger Stripes) as a sign of great accomplishment, some just don’t need to be reminded of those 20+ Hours in Labor and Delivery everytime they wear a crop top or yellow Polka-Dot Bikini. To be completely honest, I was one of those moms who cried a little at the sign of stretch marks. I knew that my body would never be as it was once before, but I still needed a way to lighten the load of my stretchmarks. 98%! That's only 2 points away from 100. That means that out of 100 people, 98 of them saw the difference. 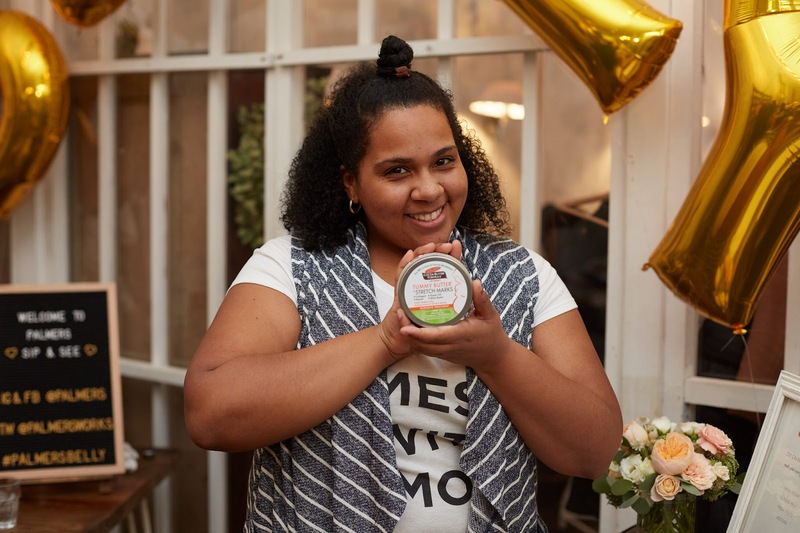 You have a pretty good chance of seeing some change for the better just by rubbing some super creamy tummy butter all over your Baby cooking, belly. Overall, Palmer's Cocoa Butter has always been and will always be a trusted brand in helping moms all over the world get their bellies back. Palmer’s is available at food, drug, and mass retailers nationwide. 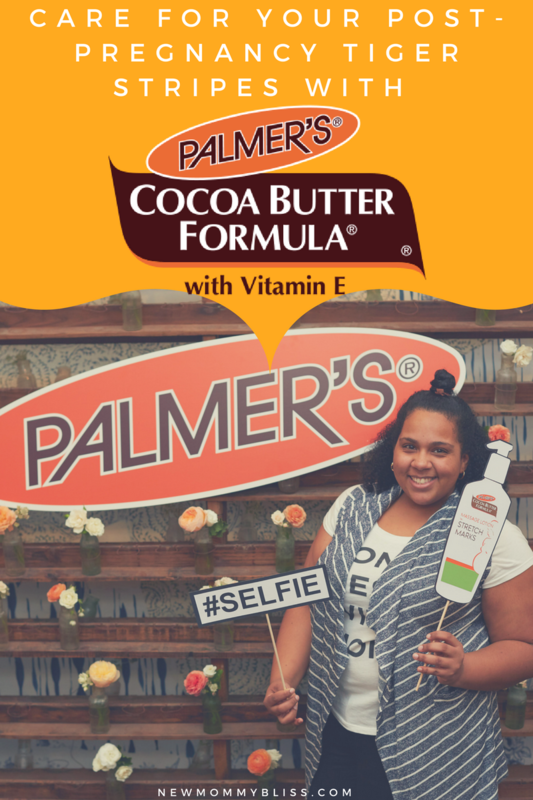 Disclaimer: This is a sponsored post on behalf of Momtrends and Palmer’s Cocoa Butter Formula. That's amazing about the improved elasticity! DIY Peter Rabbit Inspired Outfit !